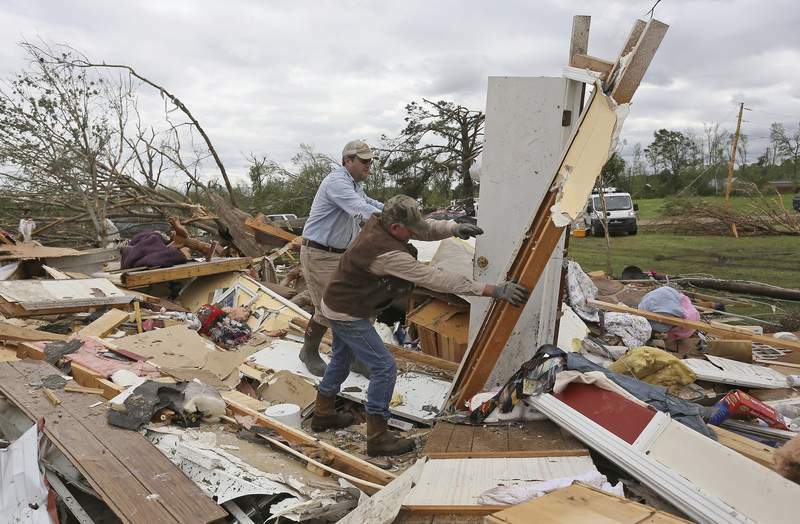 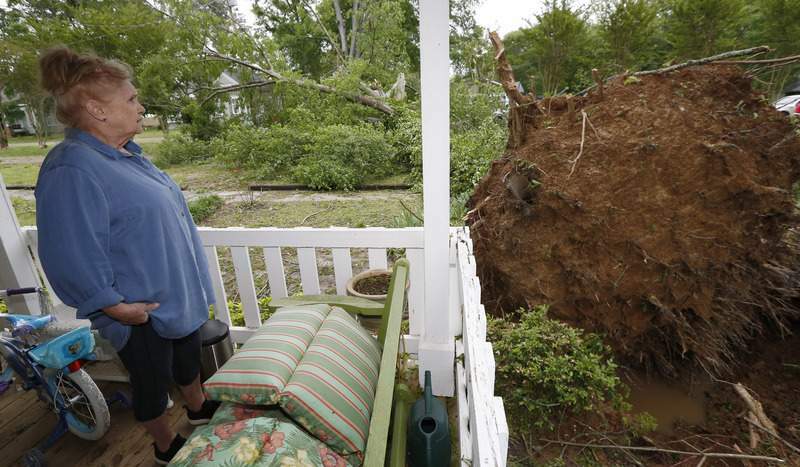 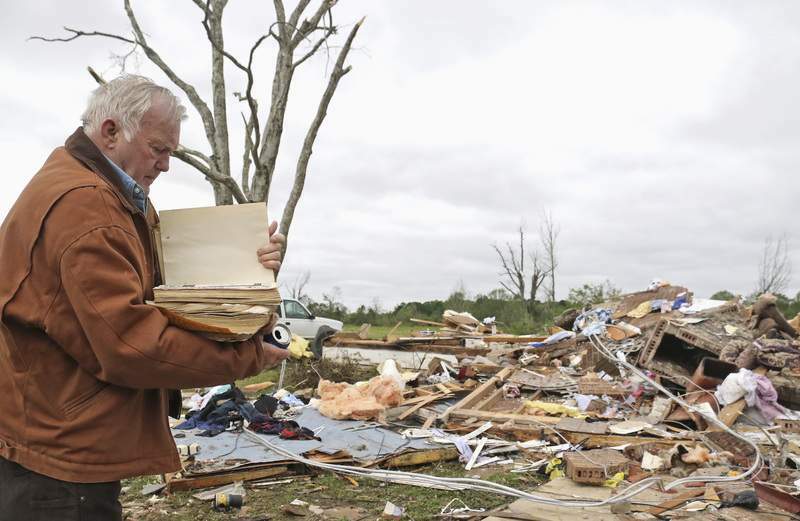 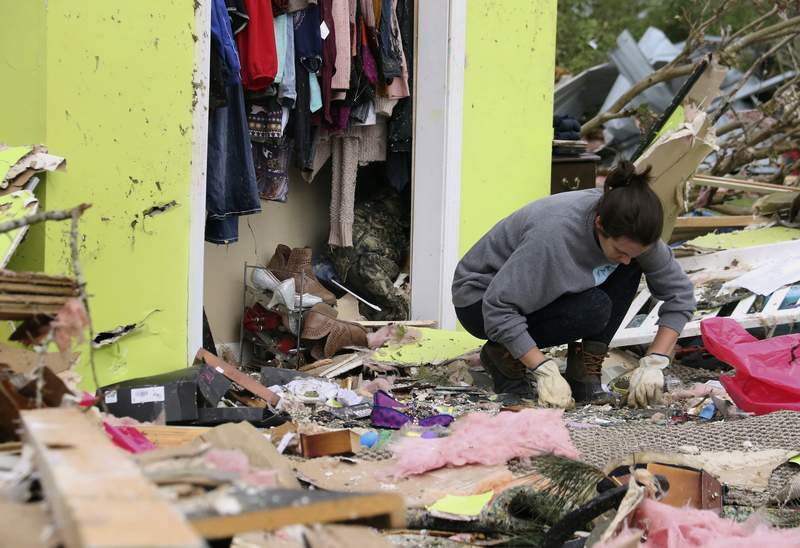 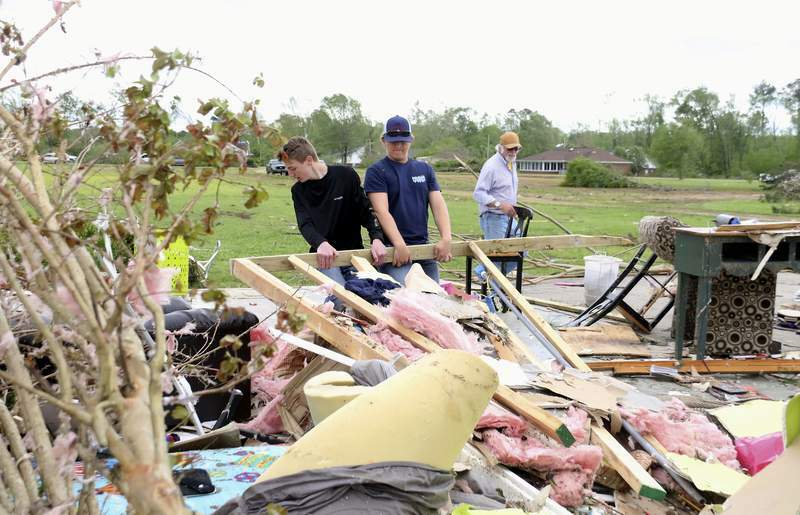 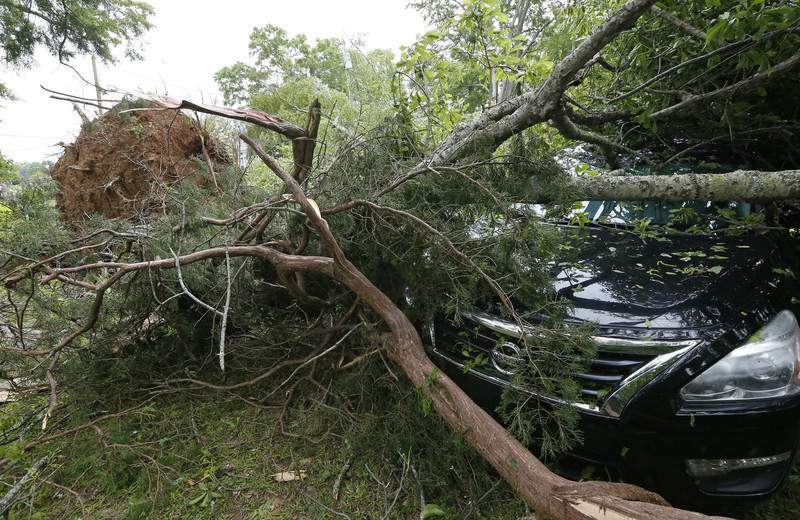 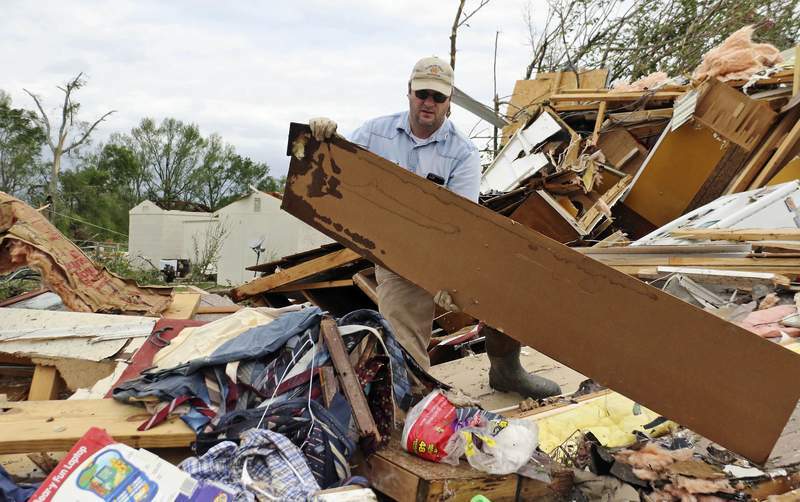 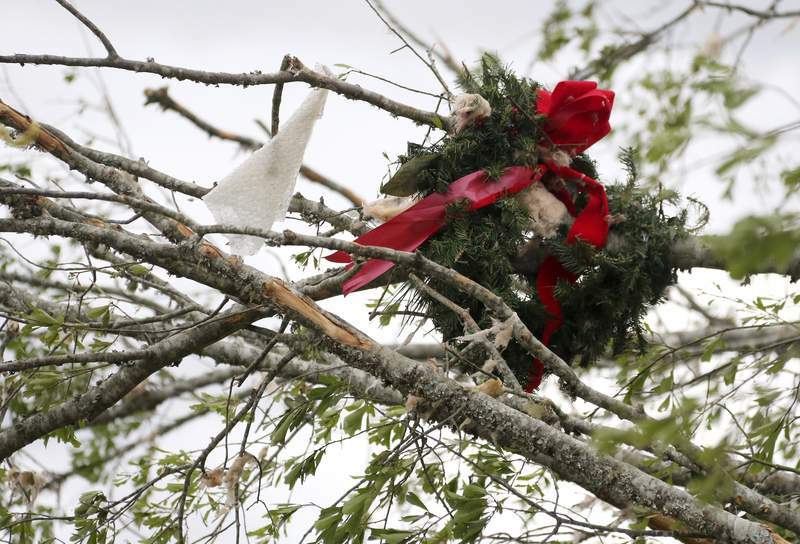 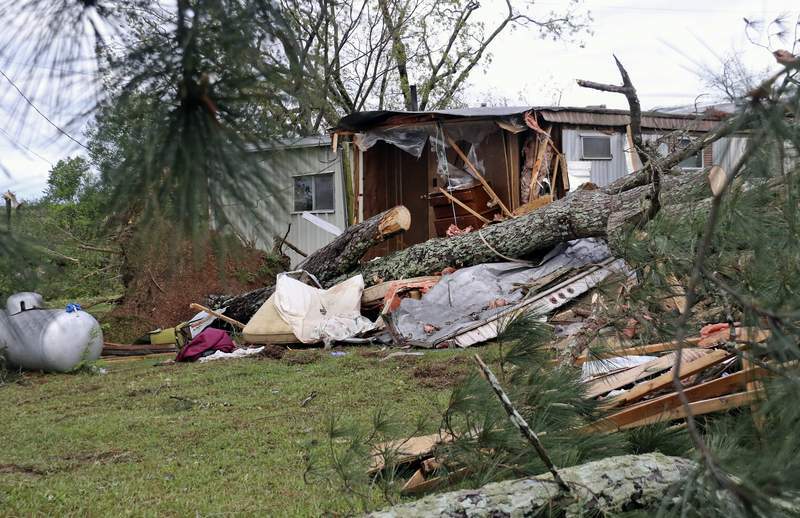 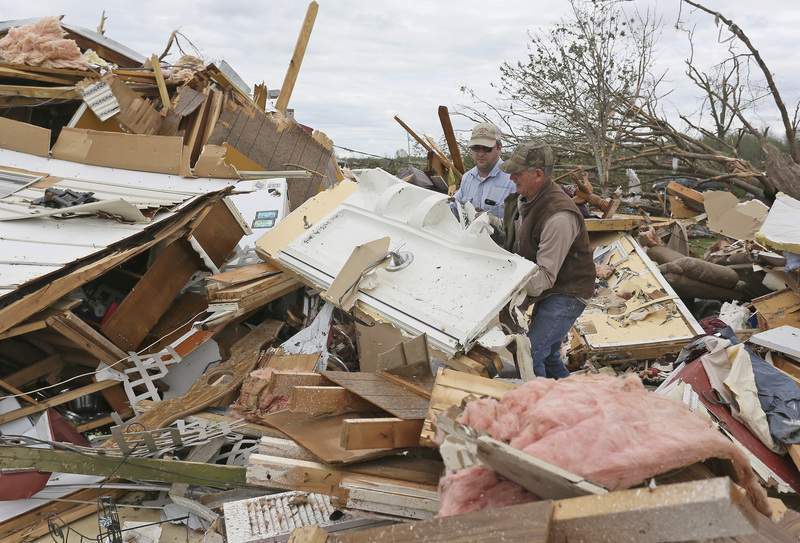 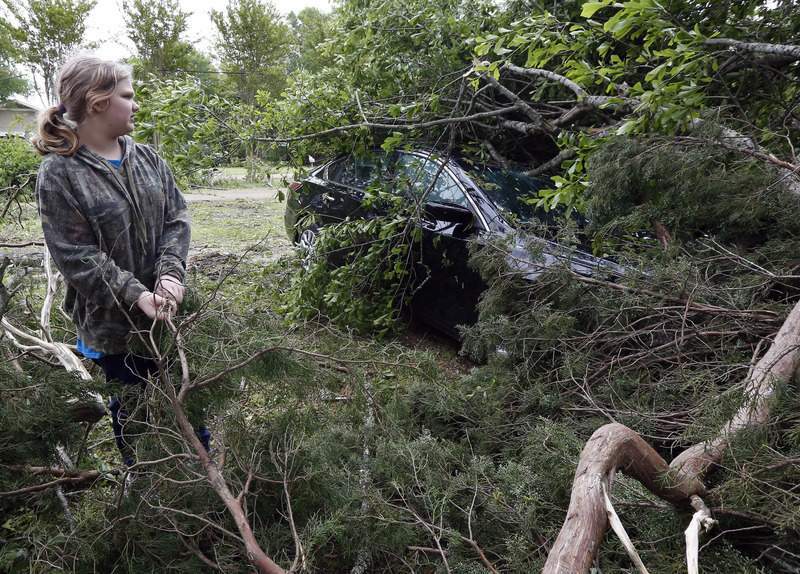 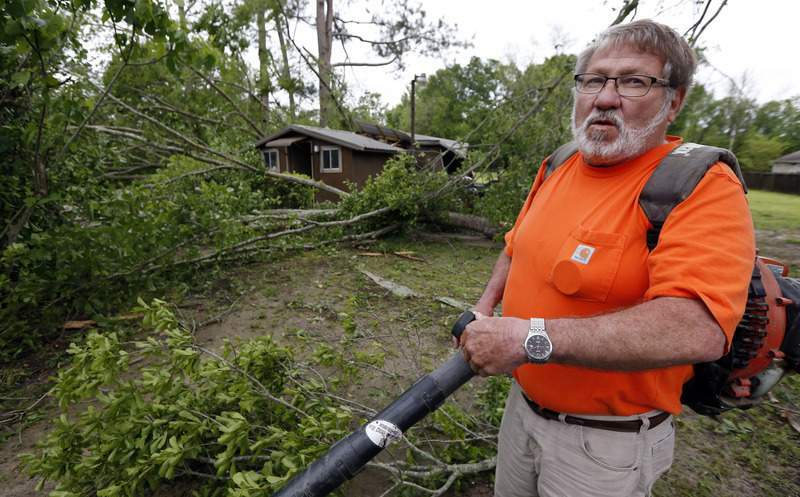 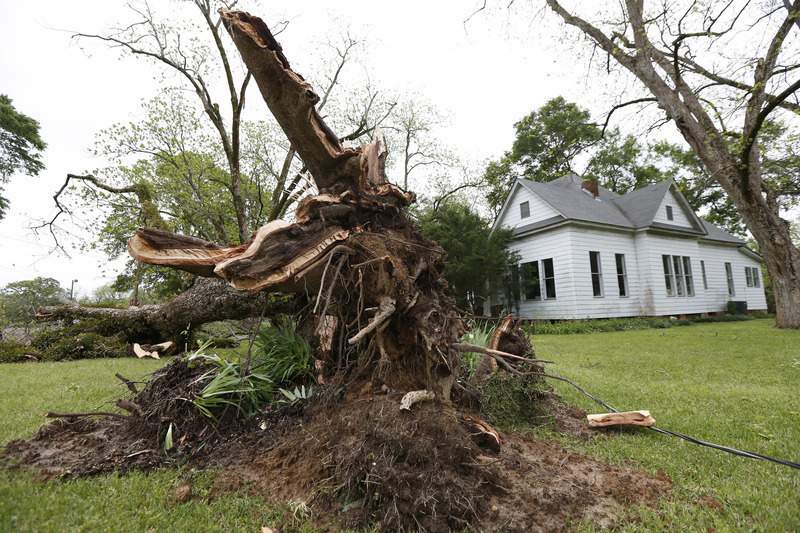 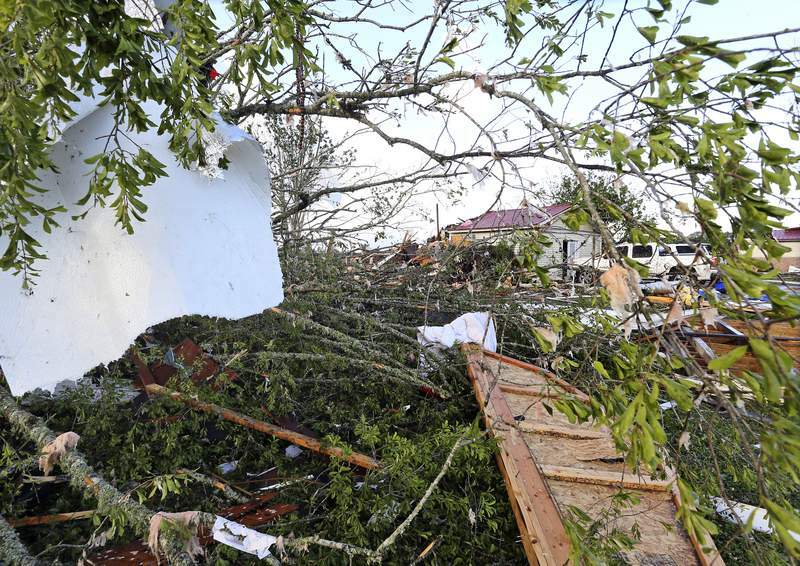 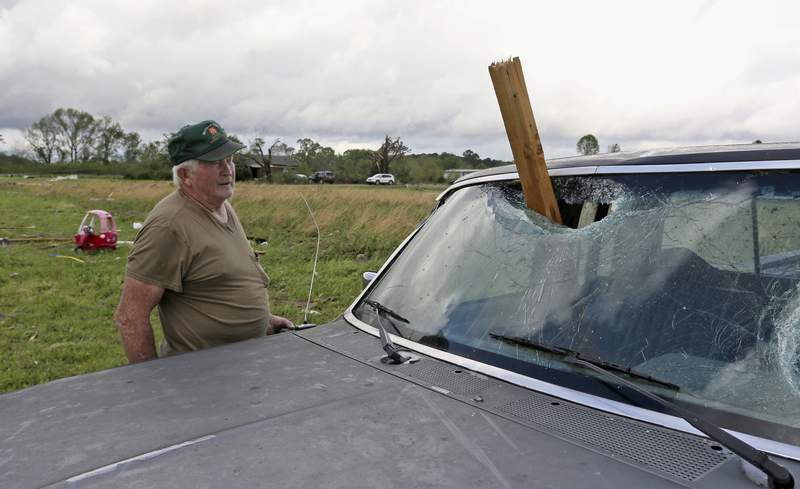 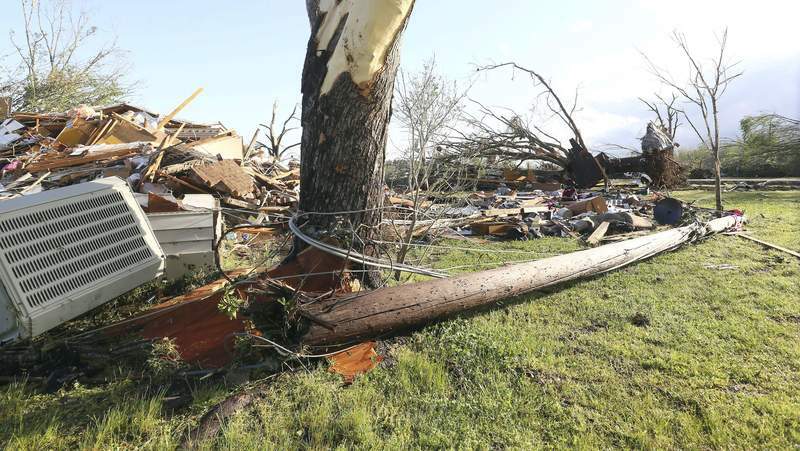 A suspected tornado hit a rural Ohio community, as the storm that pummeled the South made its way to the Northeast. 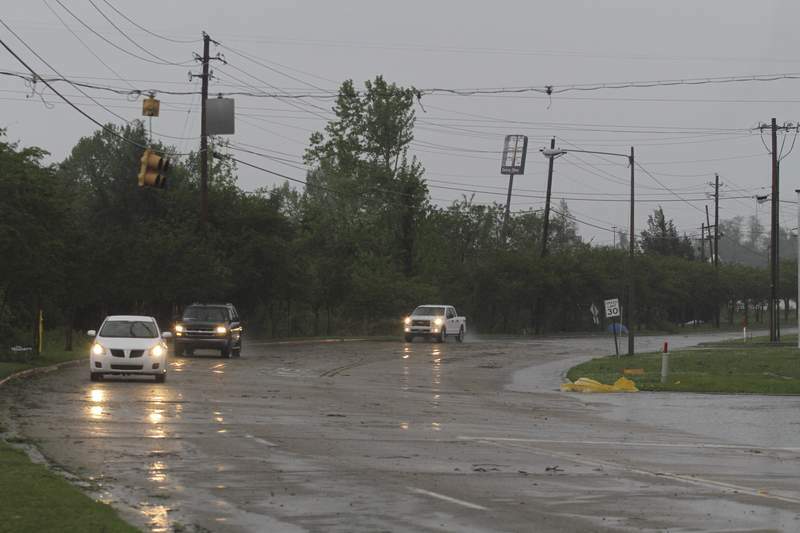 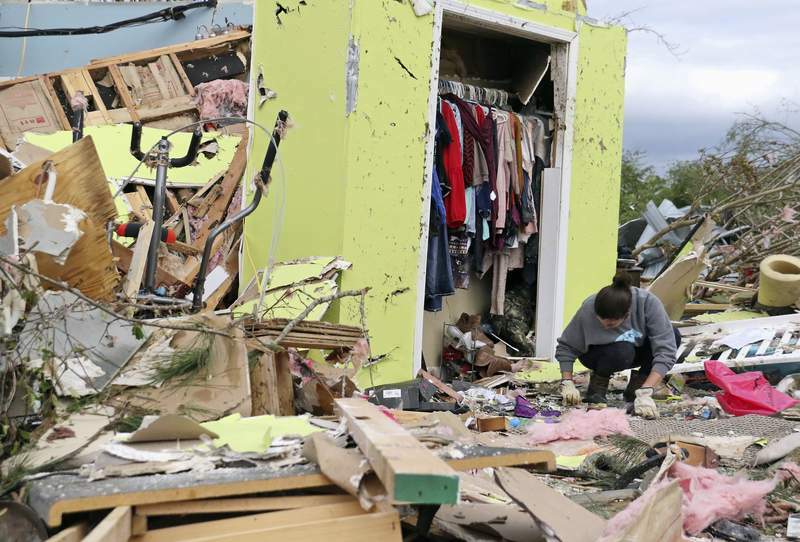 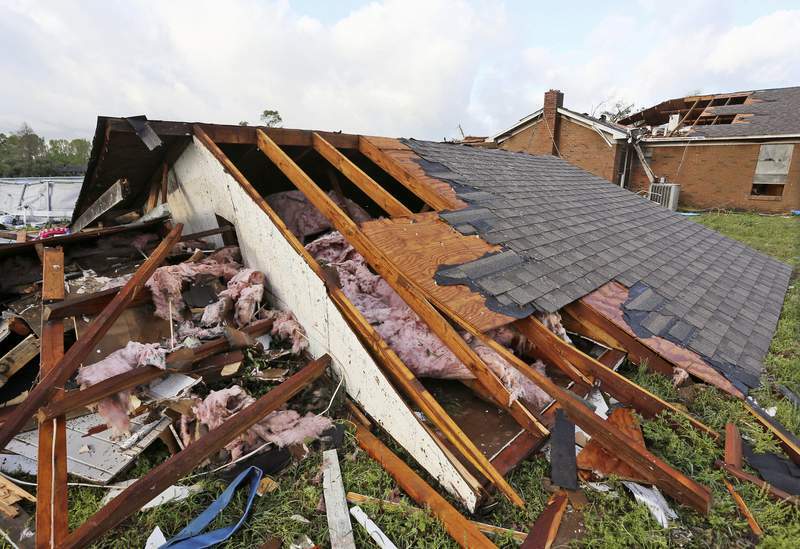 The Times Gazette reported several homes and businesses were damaged after an apparent tornado struck Shelby, Ohio, about 4 p.m. Sunday. 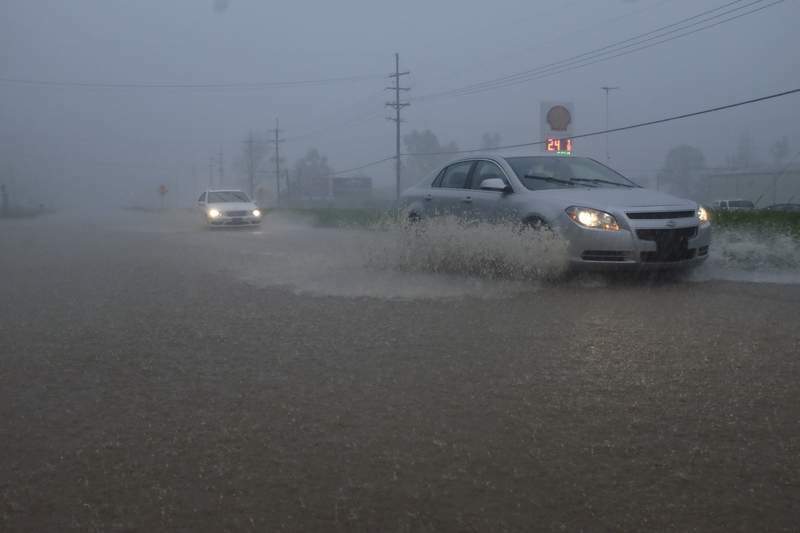 Shelby is about 90 miles from Cleveland.